When your chance comes, you need a quick-reacting stick you can count on. The Vapor X600 Lite is designed with all-new BridgeCore blade technology for added stability to allow you to have more control over the puck and catch goalies off guard. 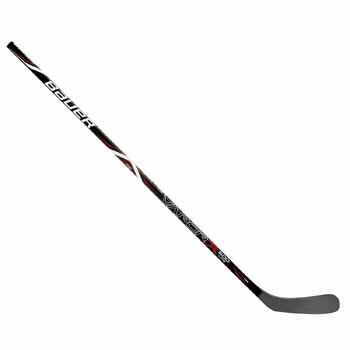 *Low kick point + stiff blade work together to optimize quick release shots.